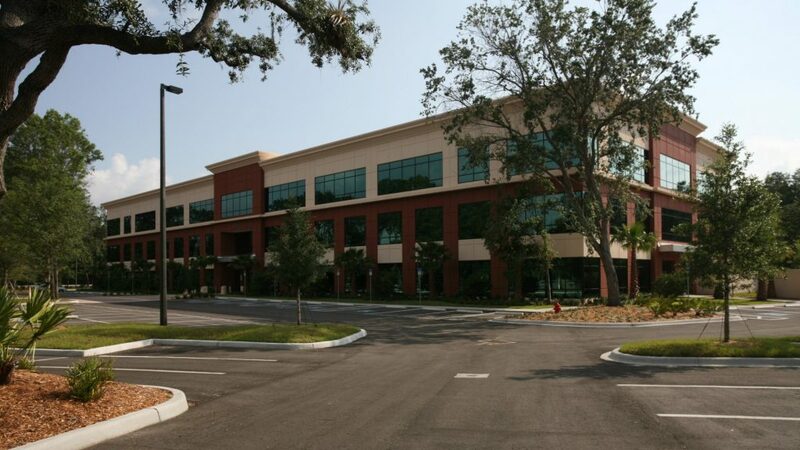 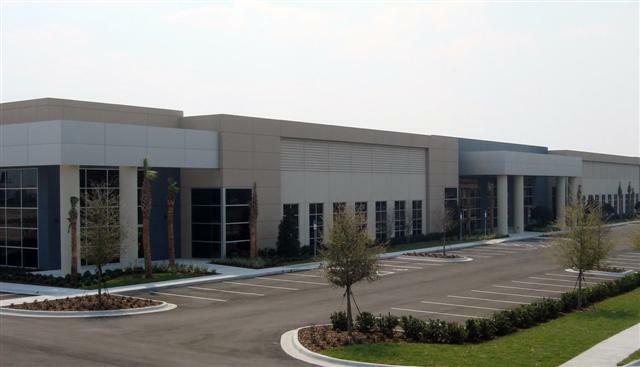 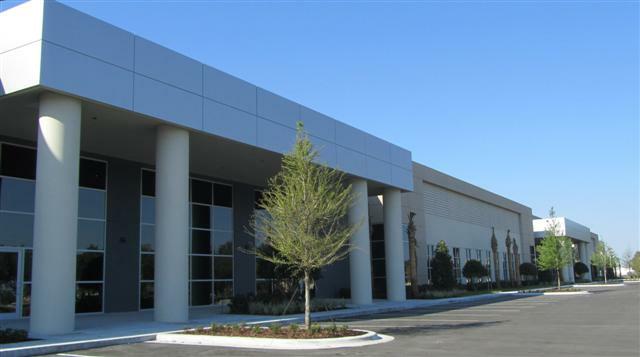 Horizon Commerce Park - Horton, Harley & Carter, Inc. 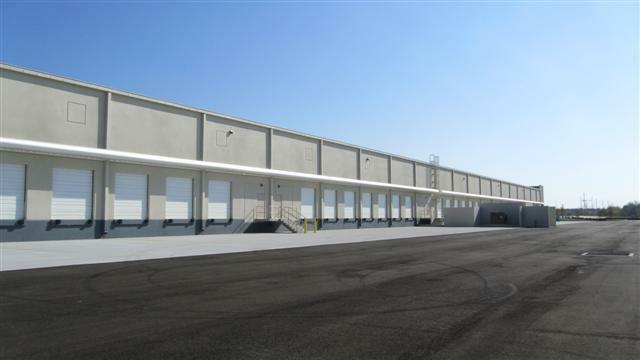 Horizon Commerce Park Building “1”, is the first of several planned for the park. 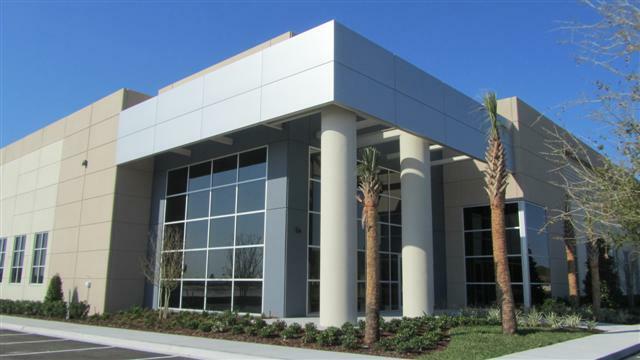 It is 109,000 square feet and features 16′-0″ high curtain wall glazing systems and metal panel clad concrete canopies at the entries.